Main Street Station is your destination to plan a destination. 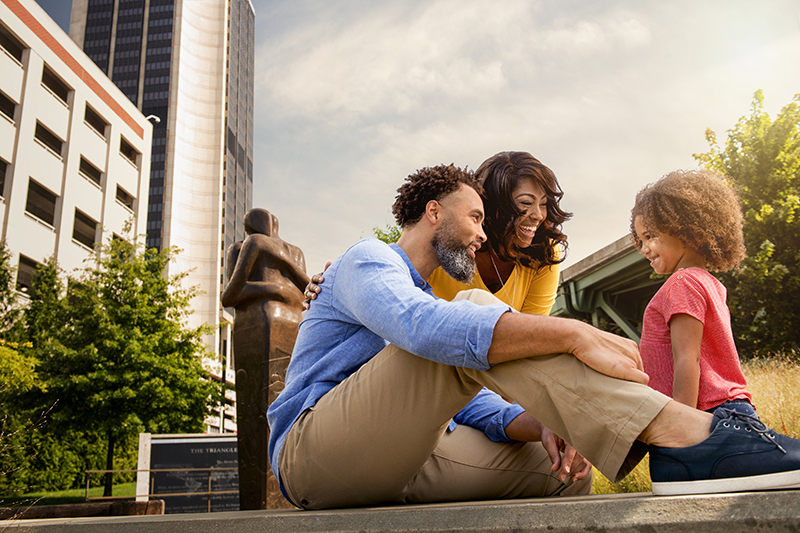 With Virginia Tourism‘s official Virginia Welcome Center and a location that’s central to many of Richmond’s must-see attractions and dining venues, it’s the new launch site for connecting with Shockoe Bottom, Shockoe Slip, the central business district, historic Church Hill and beyond. Virginia is for lovers — and if you’d like to take it all in, we have a great place to start. 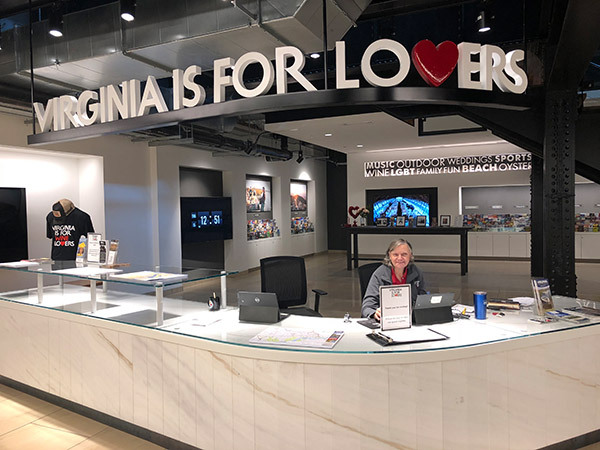 Virginia Tourism has opened an official Virginia Welcome Center right within Main Street Station. It’s open 7 days a week from 8:30 am to 5 pm, and it’s staffed with people who are ready to tell you everything there is to know about the Commonwealth and Richmond. Pick up brochures on just about any attraction. Get advice. Pick up some Virginia swag. Your adventure starts here. Since this is a multimodal transit hub, you can easily jump on a bus and explore greater Richmond. 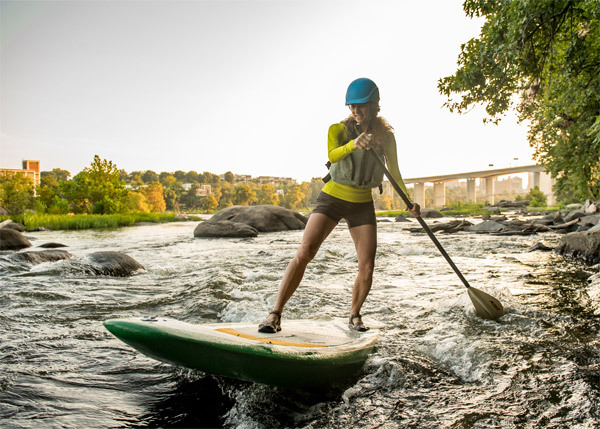 Or take a Segway tour, a historic trolley tour, a kayak or rafting trip down the James River, or rent a bike and take your friends and family on the Virginia Capital Trail. 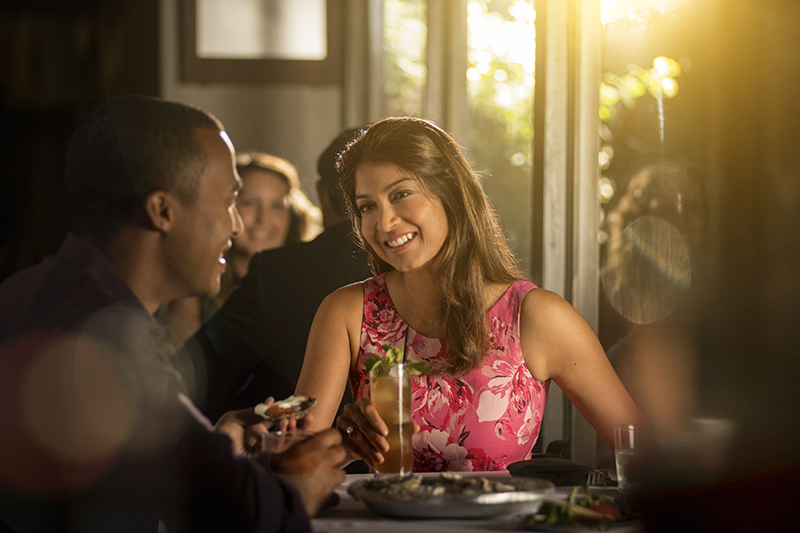 This is a city of world-class museums, beautiful parks, public art, craft beer and more than 900 restaurants. Ask the Virginia State Welcome Center for details, or go to Richmond Region Tourism’s website. Steps away from Main Street Station, the historic 17th Street Market is currently being transformed into an open-air pedestrian plaza, with café-style seating and shade trees. 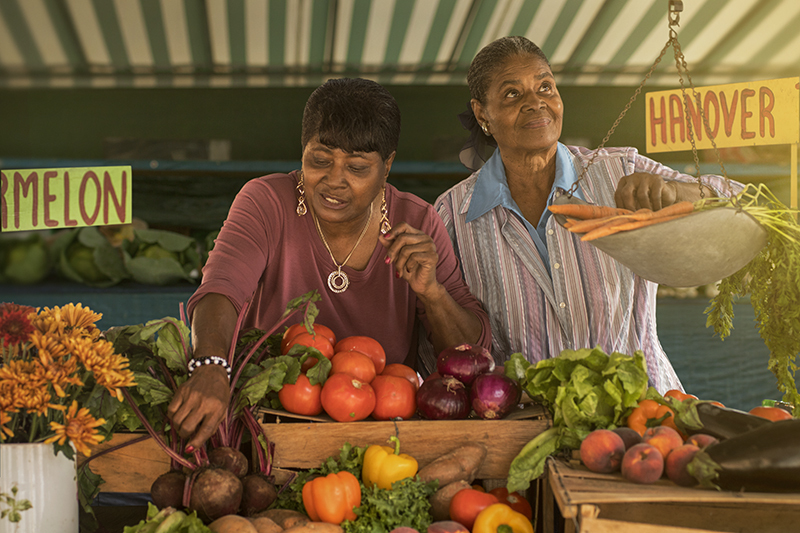 The 17th Street Market is believed to be America’s oldest continuously operating Farmer’s Market, formally established in 1737. Surrounding this plaza you’ll find a number of popular restaurants, which are open throughout the construction phase. The plaza will be reopened in 2018.